PLEASE NOTE: Daily posting and “Answers” emails end for the school year today, May 26th. We wish you a wonderful summer! 4. This year consider how your family can take part in any of the activities from question #3. 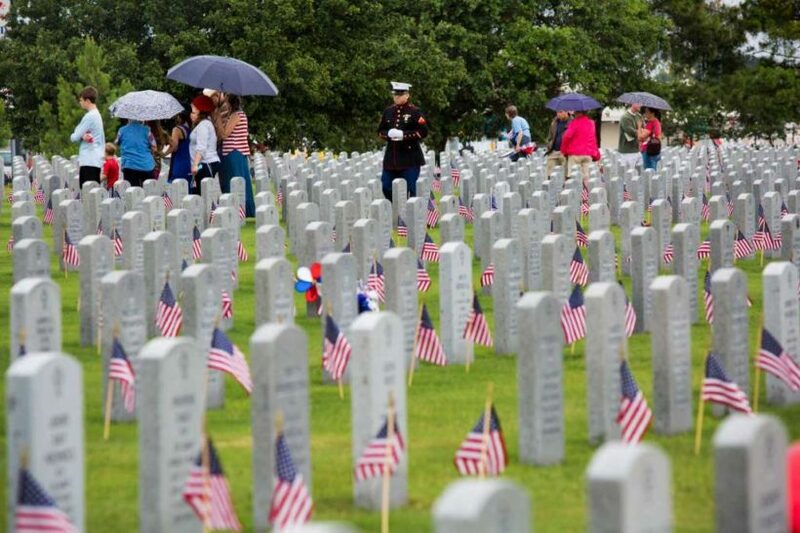 Sure, you can barbecue - but take some time during the day to honor our fallen soldiers. Do an internet search for "2017 Memorial Day events + the name of your town/city." Consider attending the event that honors those who have died while in service.